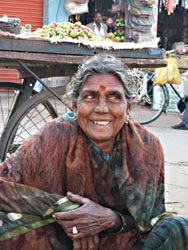 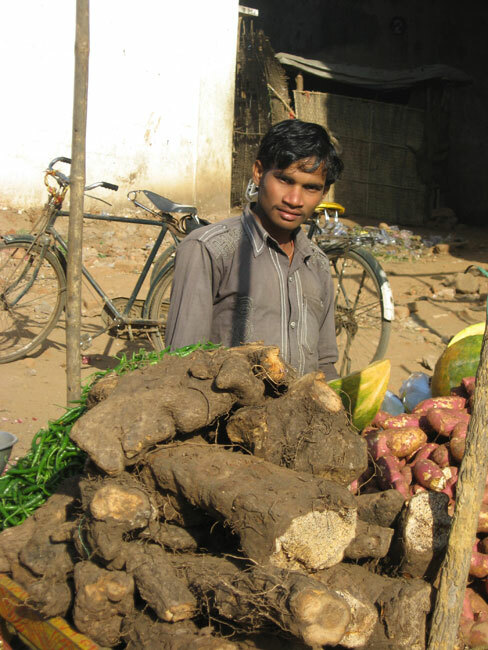 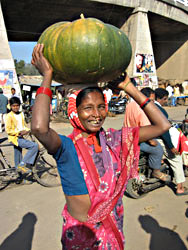 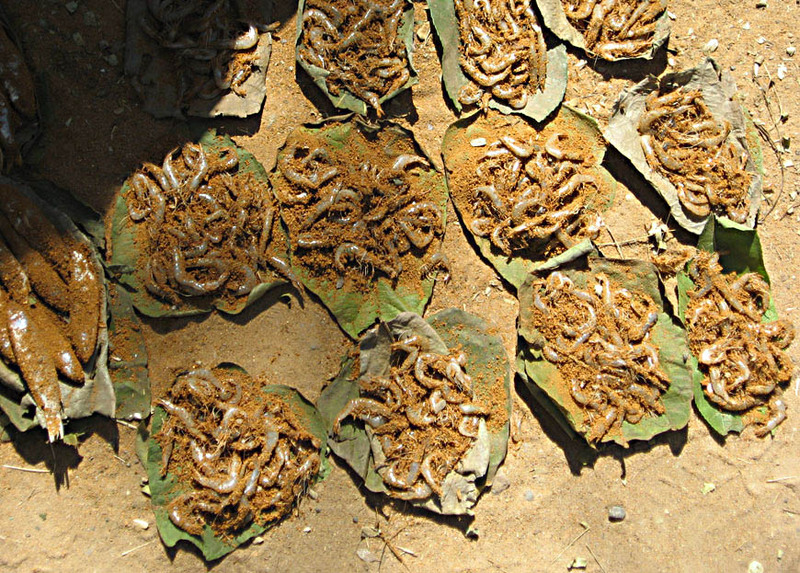 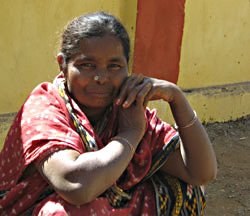 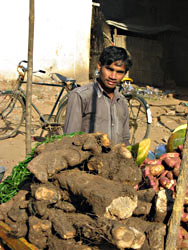 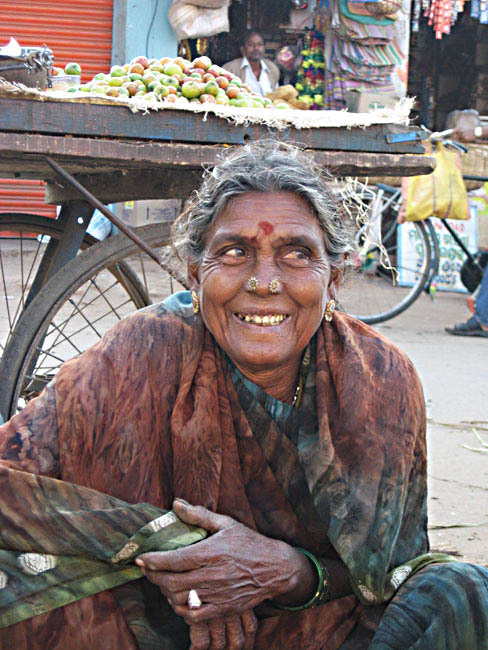 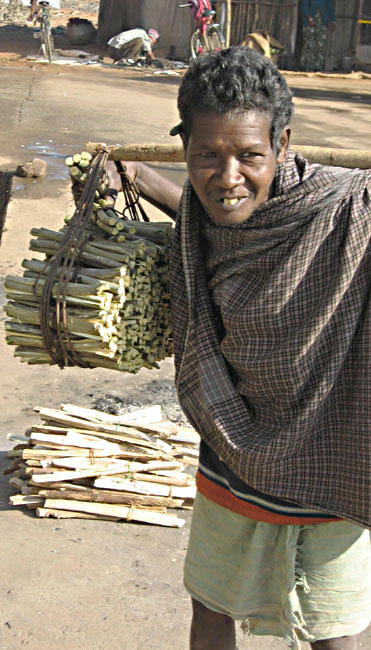 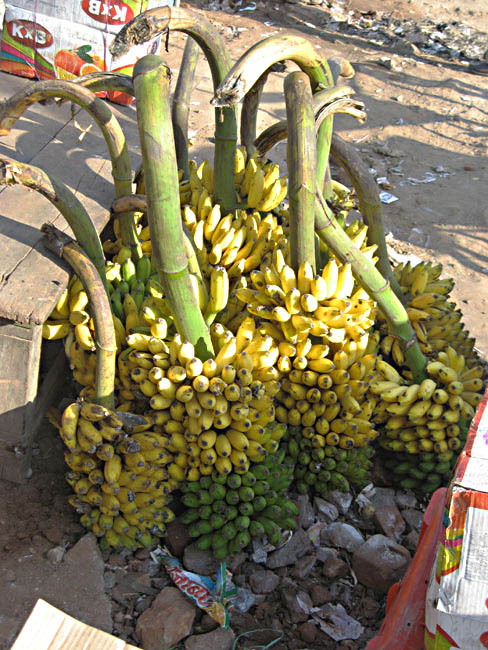 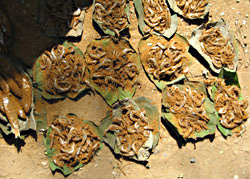 Every day many villagers all over India come to the towns and cities to bring food and firewood. 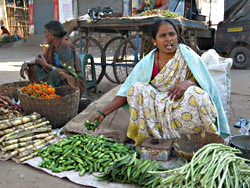 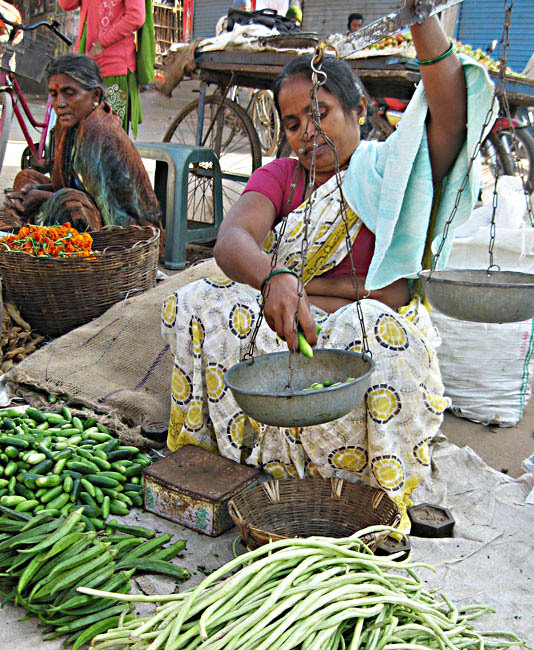 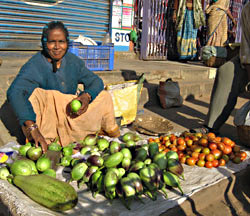 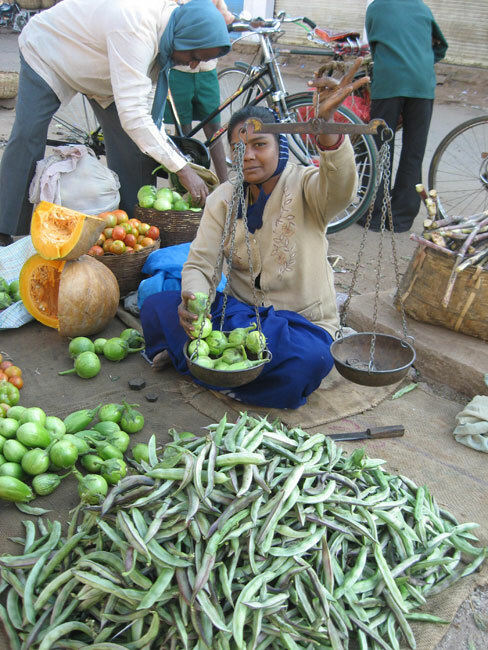 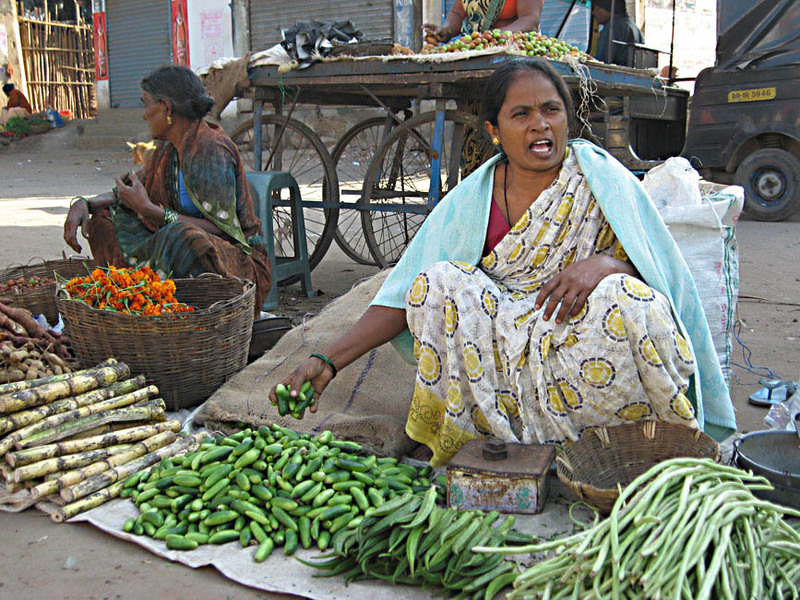 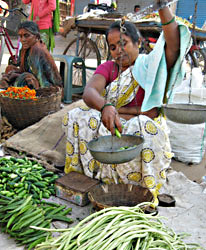 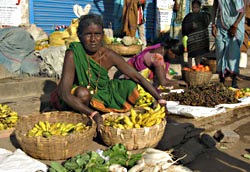 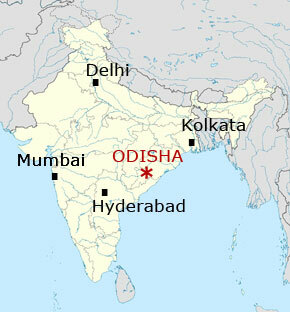 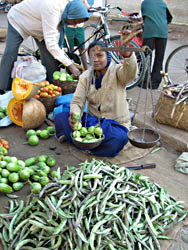 Look at the market of Rayagada town. 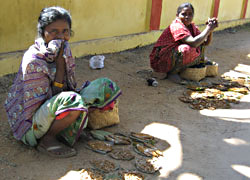 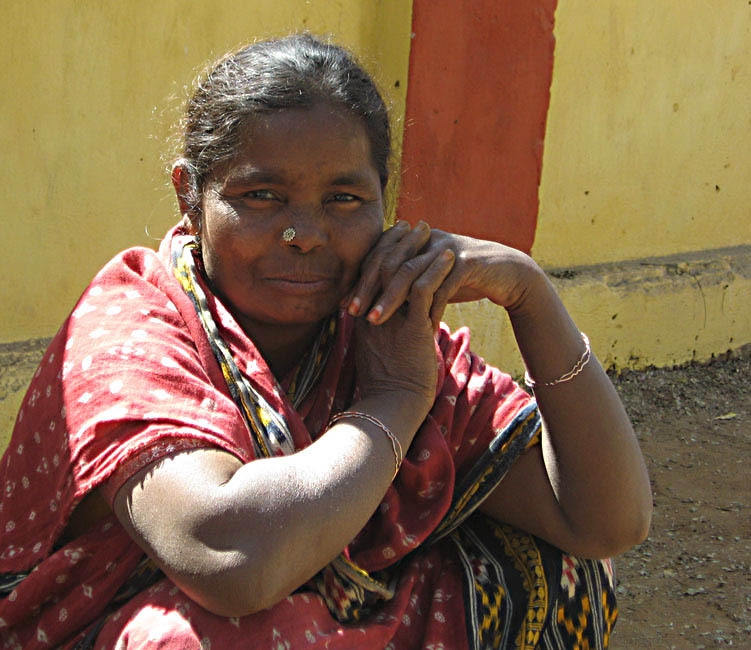 Adivasi (indigenous) woman with tasty small bananas. 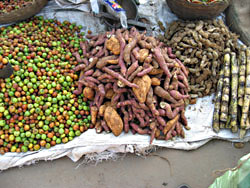 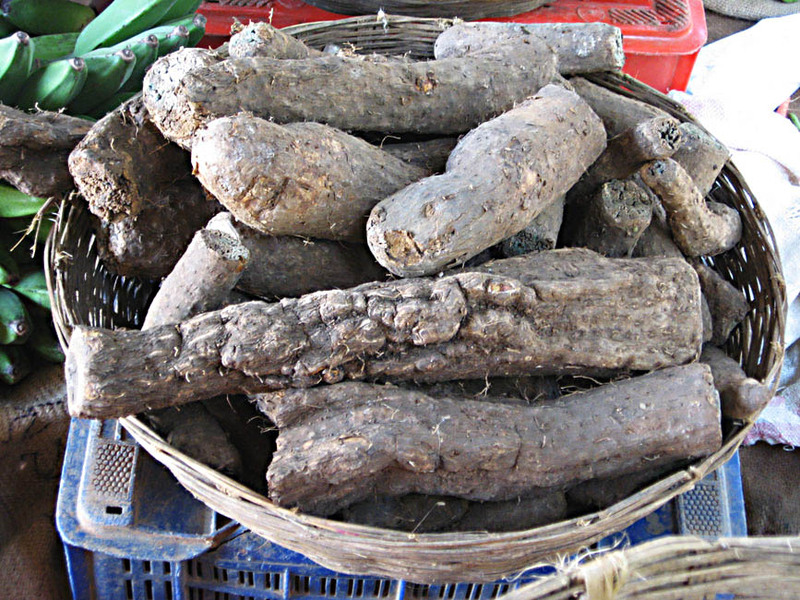 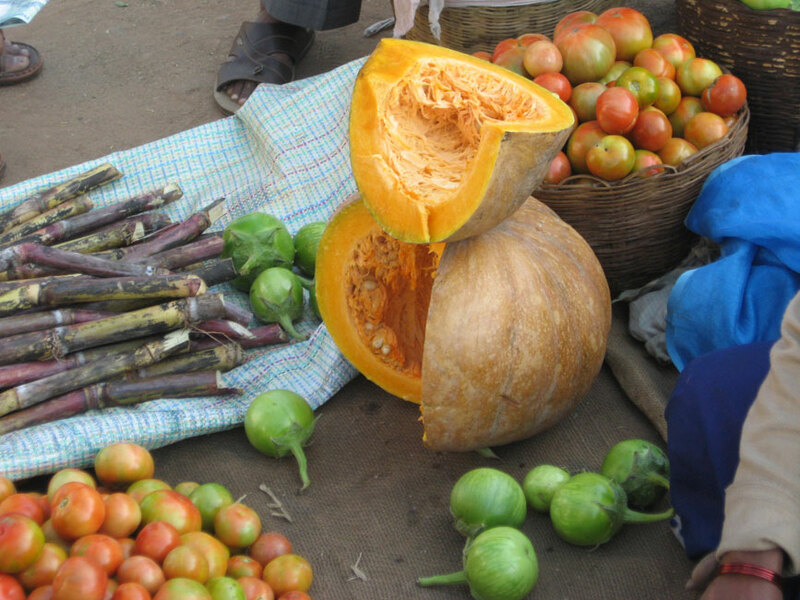 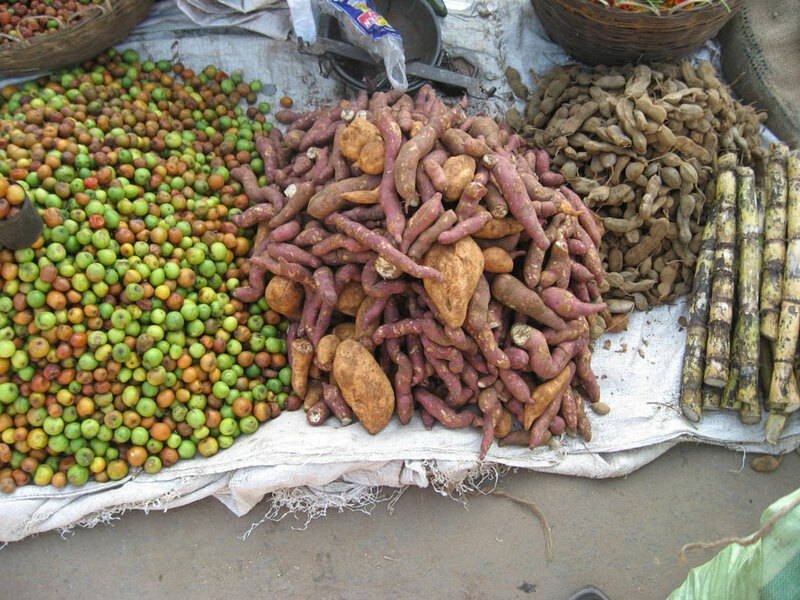 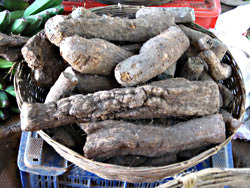 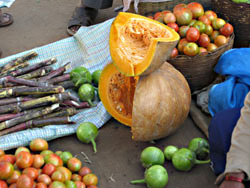 Vegetables and fruits from the farms and also from the forest.